After skipping last weekend’s edition, place-it returns this weekend with a new and better format to our guide. After thorough evaluation and consultations about our methods, we came up with this new format that will account for the Grand Selection tips. Yes, we reduce the numbers but bring more accuracy to the table. Mark your cards for this weekend’s early kick-offs and derbies with the top picks from the new Place-It Grand Selection Guide. The Premier League hosts one of the biggest games this weekend in Manchester City vs Chelsea but that doesn’t take away the rift in Madrid that goes down just 45 minutes after the kick-off of one of the Bundesliga’s hard meetings, RB Leipzig vs Eintracht Frankfurt. The Premier League’s early kick-off has Ole Gunnar Solskjær driving Manchester United away to the Craven Cottage. A win sees United overtake Chelsea for fourth spot at least for the moment as they wait for what happens at the Etihad on Sunday. Antonio Valencia and Matteo Darmian remain sidelined but Marcos could return in time. United have not tested defeat since the arrival of Solskjær. Fulham could have Lazar Markovic, Andre-Frank Zombo and Havard Nordtveit available for the clash. However, Timothy Fosu-Mensah is ineligible to play against his bosses, United. The home side have lost five of their last six matches in all competitions but managed to win their last at home. 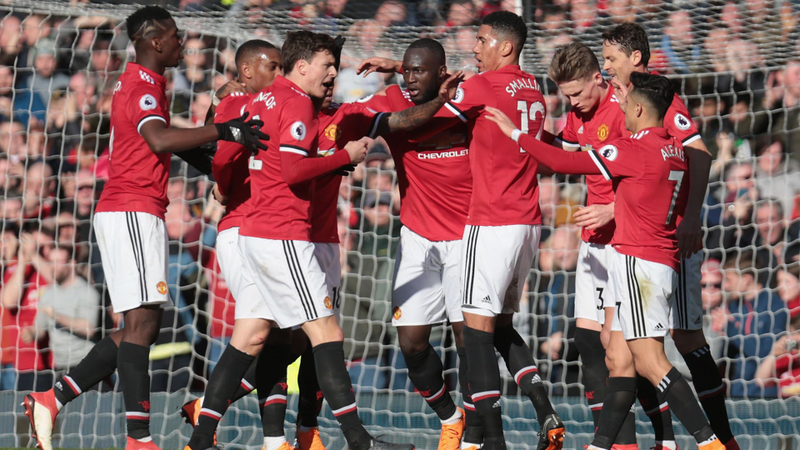 United face PSG in next week’s Champions League action and three points from this match could be a big boost to kickstart an incredibly difficult run of games for United. United are favourites to win here but expect them to concede at least one. Celta are not getting any further from last season’s hard times as they run into another rough season, occupying sixteenth place after 22-match days. The Galicians visit the Coliseum Alfonso Pérez to take on Getafe in la liga’s early kick-off on Saturday. Getafe are winless in their last three games – falling to Atletico, Valencia and survived for a point against Levante but should be favorites for this tie after the return of several defensive options. Djene, Bruno Gonzalez and Leandro Cabrera return suspension. With Iago Aspas a doubt for this fixture until final tests and Miguel Cardoso heating-up under a lot of pressure, Celta are headed for a more difficult match day 23 in la liga. Weekends don’t come much better than this and the fight for top spot never gets much more intimidating than it has come in the premier league. Having returned to the top of the table, with a game ahead edging Liverpool on goal difference, City will be looking to maintain the gap when they host Chelsea at the Etihad Stadium. While City have scored more than any other side in Europe’s top five leagues, Chelsea cannot be written off easily especially after breezing past Huddersfield last weekend. Gonzalo Higuain and Hazard seem to be working out anyway. But who rates a 5-0 win against the bottom side any big? The Blues have lost their last three away games in all competitions, falling to Tottenham, Arsenal and Bournemouth since the turn of the year and have only won one in their last five visits to the Etihad Stadium. Maurizio Sarri has no fresh injury worries as Callum Hudson Odoi and Gary Cahill could be ready to feature. As for city the absence of Bravo, Mendy and Kompany does not bring need for concern. While Chelsea struggle with scoring in most of their games, the introduction of Higuain looks set to reduce the drought but is not enough to earn a convincing result at the Etuhad. City have scored at least 2-goals in their last 14-home games and won 13 of them. After going another season without winning at the Commerzbank-Arena since 2013, Borussia Dortmund were lucky to increase their lead at the top of the table as Bayern Munich were downed by Westphalians, Bayer 04. However, they suffered a blow in midweek after being eliminated by Werder Bremen from the DFB-Pokal. The case against BVB is the fact that reports still indicate skipper, Marco Reus as a serious doubt for this encounter but it remains to be seen if Hoffenheim can get back on track after that disappointing 1-all draw with Düsseldorf last time out. TSG have managed seven draws from their last nine matches, winning only one of them. This should be an intense game with several chances at both ends of the pitch. Only Mario Goetz and Paco Alcacer hold the cards to the hosts’ positive result. The danger Dortmund’s lead faces with any slip means Lucien Favre’s men have to work harder for three points banking on the impact of the yellow-wall. Expect both sides to score and trust Dortmund to edge Hoffenheim by 1-goal. Another trilling fixture in the Bundesliga pits defending Champions Bayern Munich against Schalke 04. Bayern Munich fell to a shocking 3-1 loss to Leverkusen last week but will have to get back on track if their title hopes are to be kept alive. They needed extra-time in a 3-2 cup win at Hertha Berlin in midweek and will need to improve their balance once again if they are to survive another shock this weekend. Schalke as well progressed to the DFB-Pokal quarter finals following a 4-1 win over Düsseldorf and the fact that they languish in an unfamiliar territory (12-position) after 20-games means they need to go harder for a result on Saturday. Traditionally a big fixture, watered down by current status automatically pits Bayern Munich as favorites and should find all three points at home with ease but won’t go untouched. RB Leipzig and Frankfurt will be embroiled in another big Bundesliga fixture as the fight for 4th spot goes head on. A win for the Leipzig means they extend the gap to 8-points but could be still cut to 2-points. 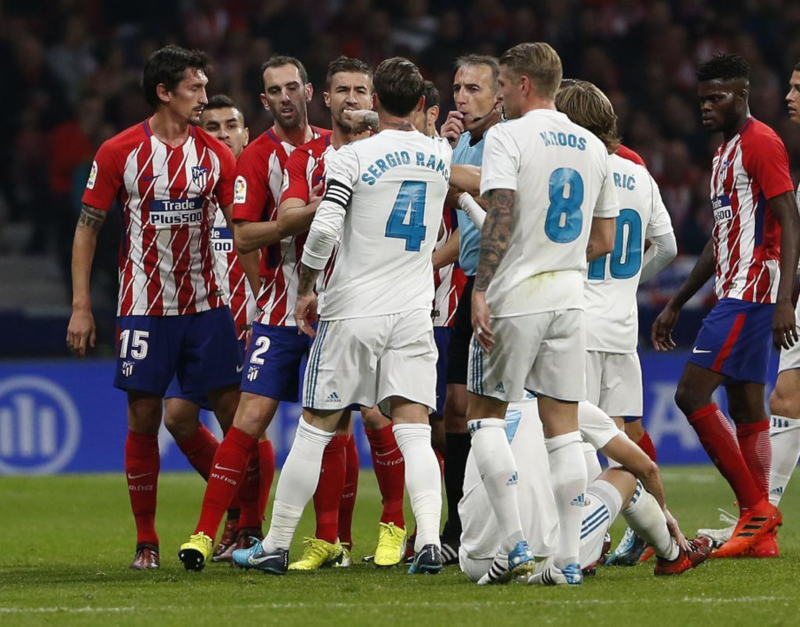 The Madrid derby headlines Spanish football this Saturday should definitely rank as this weekend’s biggest around Europe’s top five leagues. It’s a story of two sides who started the season on the other end of the book makers after suffering difficult drops in form but have since unconvincingly turned around to sit second and third on the standings in Spain. Real Madrid are yet to weather through the storm left by Lopetegui but have been able to put up some good performances especially after managing to pick a point at the Camp Nou in mid-week. Meanwhile, Atletico Madrid lost their last time against Real Betis at the Benito Villamarin and remain unbeaten at home in all competitive this season. Too many games have Real Madrid getting a shorter recovery time ahead of this feat but the draw against a much composed Barcelona at the Camp Nou should have them full of confidence after ahead of this encounter. Isco will be out for the visitors but that should not be a big bother to Solari’s men. Diego Simeon has Diego Godin has returning to training and is expected back in the starting XI in time for the derby. 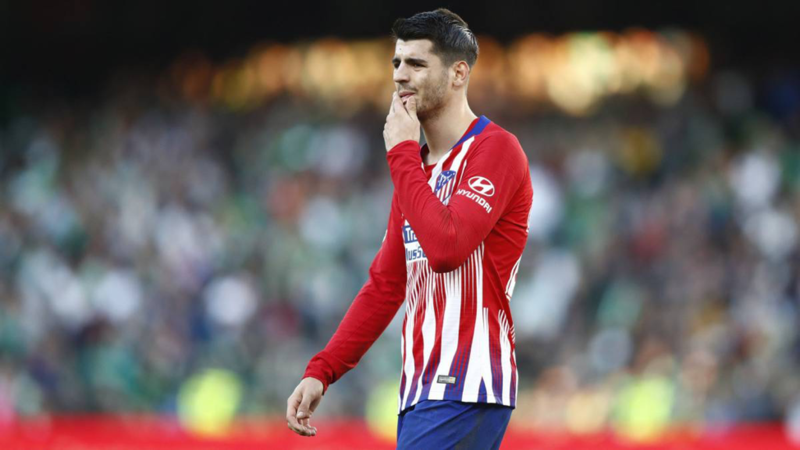 Alvaro Morata should get another start for the home side after his January loan move. Tight game it should be – Expect Morata to score against his boyhood Club.